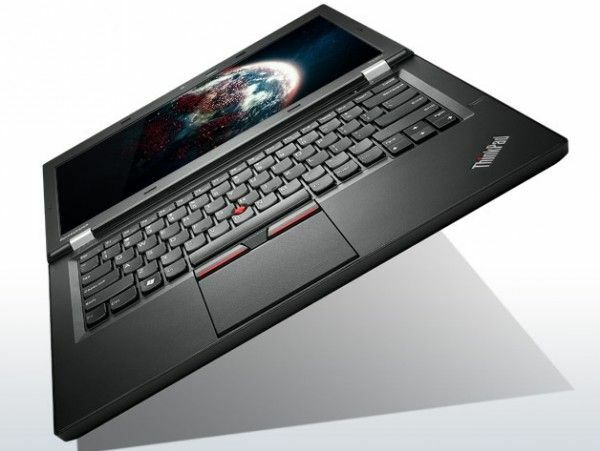 Tag Archive | "lenovo thinkpad t430u"
If you’ve lately perused Lenovo Ultrabook offering you’ll have found the U310 and U410 consumer Ultrabooks and the soon to launch ThinkPad X1 Carbon for business users. Make room for one more in the business lineup because Lenovo is including the new ThinkPad T430U. The T430U looks to be Lenovo’s budget-business option for those who don’t want to pay the premium for the X1 Carbon’s 1.34kg weight and . With option discrete graphics (an interesting option for a business Ultrabook), up to 1TB of HDD storage, and up to 8GB of RAM, the ThinkPad T430U might be the enterprise Ultrabook you’re looking for.